Kristen Elise Ph,D. 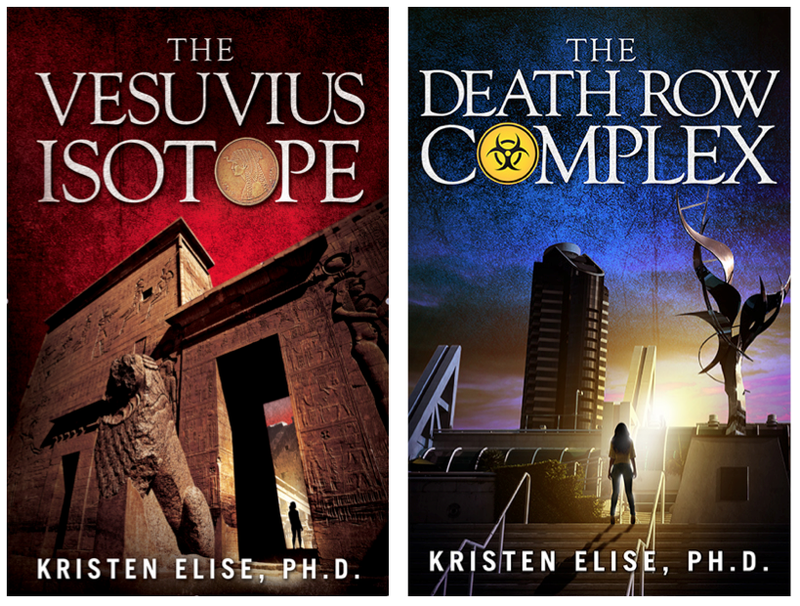 : The Vesuvius Isotope is Here! 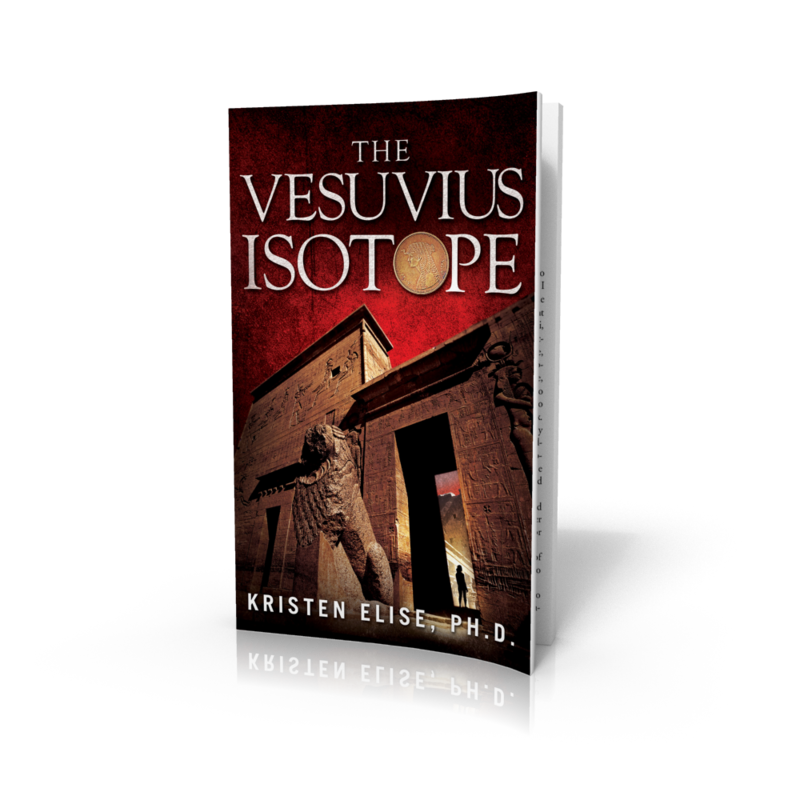 The Vesuvius Isotope is Here! I like to squeak things in just under the wire, and the book is available NOW! Print books are available here using the icon to the right as well as via Amazon.com. The Kindle version is also available now at Amazon.com. Print Books vs. EBooks - Don't Forget Fonts!